Yeah but the x1600 does do any HD acceleration. So would this card hardware decode under vista with purevideo installed? Nety: So would this card hardware decode under vista with purevideo installed? PureVideo has basically been made obsolete by NVidia. Some people seem to say it works well under Vista, others say it doesn't. Officially it's not supported under Vista anyway and applications like PowerDVD can access the hardware features which means there is no real need for it. Getting back to one of the questions in this thread, it seems as if with say Nvidia 8600-8800 cards, XP can take advantage of H.264 and other hardware support on those cards? If that is the case then we have a possibility of decoding the HD broadcasts under XP with more modest hardware. I have a 8600GTS, Windows XP, using the 163.75 driver, and using H.264 encoded material (non-DVB-T) I get CPU utilisation near enough to zero. 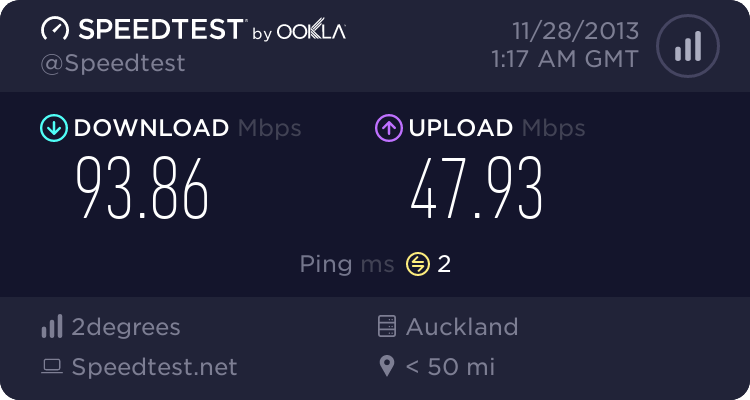 I cannot verify this using actual raw DVB-T material as I am in Auckland (hence why I asked if someone could post a short file). I am aware that the PAFF interlacing will add some additional overhead, which will burden the CPU, however as all H.264 decoding is being handled by the GPU, my CPU will easily be able to cope. I cannot verify whether this holds for the 6xxx or 7xxx series cards, or the AGP variants. Note also, that the NVidia cards to do not handle VC-1 decode, however this is only relevant for (some) BluRay and HD-DVD material, not to be confused with the codec chosen for NZ DVB-T broadcasts. Grab that bbc HD clip. Fossie: Grab that bbc HD clip. If anybody wants a clip of the current NZ 1080i broadcast for testing then send me a PM and I'll give you a link. The file I have is a 1 min long .ts which is just on 40MB long. Thanks sbiddle for the link, I downloaded the file, and interestingly the only player that I have that plays it is Powerdvd Ultra, it crashes VLC and I only get audio with Gom Player. Very nice picture - my only comment would be that it has more grain the the 1080i .ts files I watch from the states. One other query is why is the broadcast 1080i when I thought we were getting 720p or is that just your encode? burtz: Thanks sbiddle for the link, I downloaded the file, and interestingly the only player that I have that plays it is Powerdvd Ultra, it crashes VLC and I only get audio with Gom Player. Very nice picture - my only comment would be that it has more grain the the 1080i .ts files I watch from the states. It's only a short looped test transmission running off a PC, hence the 1080i format, Freeview broadcasts in NZ will be 720p. VLC will not play these files as it can't handle the file format they are in. I just picked myself up a HD2600 Pro yesterday so will hopefully get a chance to install this and play with it over the weekend. I'll let everybody know how it goes but if you read this thread earlier on sub said it performed very well. No unfortunately my PVR now runs Vista Ultimate. If people are after some comparisions under XP I could install XP on the same machine and try it however I doubt I'll have time to do this for at least a couple of weeks. Well I have an un-installed copy of Ultimate (courtesy of Microsoft!) and if gbpvr works okay under Ultimate, and the upgrade was relatively painless, I could go that way. The PVR has nothing special in it - just the Hauppauge 250 and one day a HVR-3000 which is still in its box, plus a USB-UIRT which I understand is Vista compliant. To anyone looking to view HD (H.264) content without buying a GFX card that can decode it try CoreAVC. I had issues decoding 1080p x.264 content on my old P4 box that I use as a HTPC until I started using this. Is well worth it.